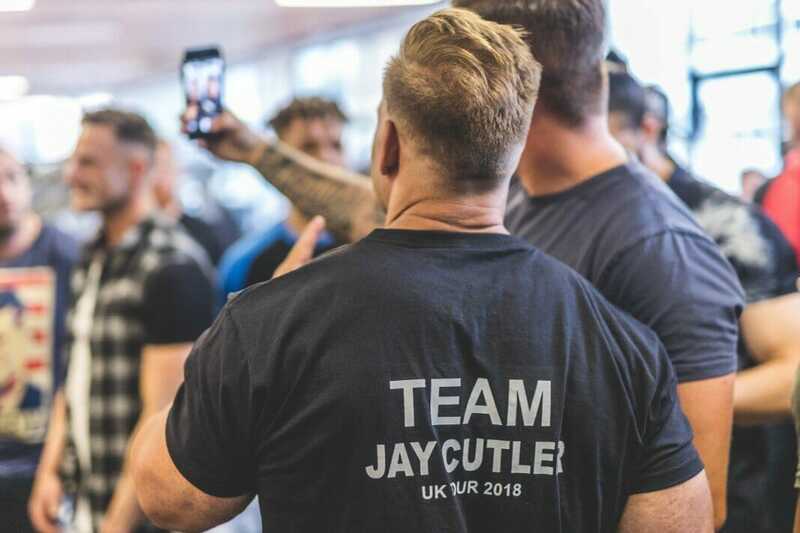 As you might well remember, in July we announced that the legendary Jay Cutler would be visiting us here at Ultimate Fitness Birmingham. He was scheduled to hold an exclusive meet & greet with members, and tickets to the event sold out incredibly fast! 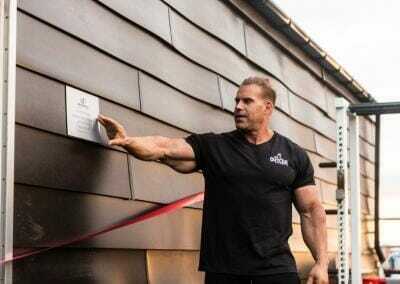 Well, those lucky enough to attend also saw the opening of the newest addition to the facilities we have on offer. 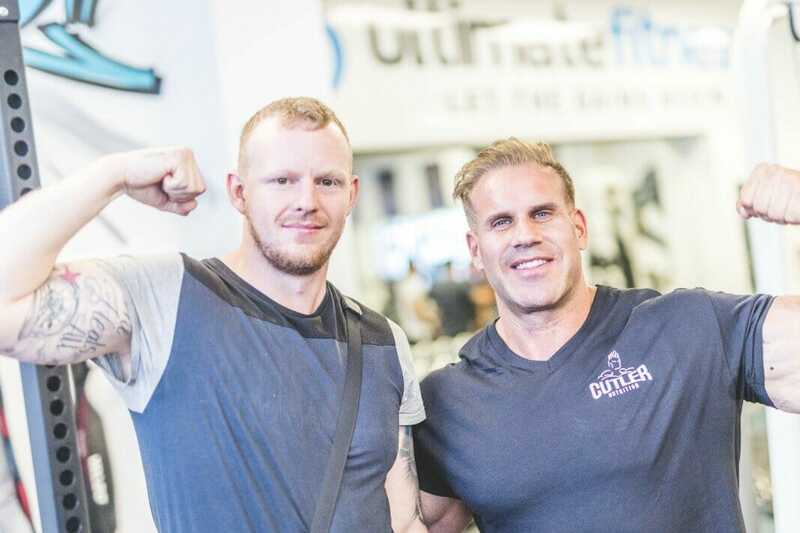 As such, having Jay Cutler come and visit us here at Ultimate Fitness Birmingham was, without a doubt, one of the most highly anticipated events in our calendar year. 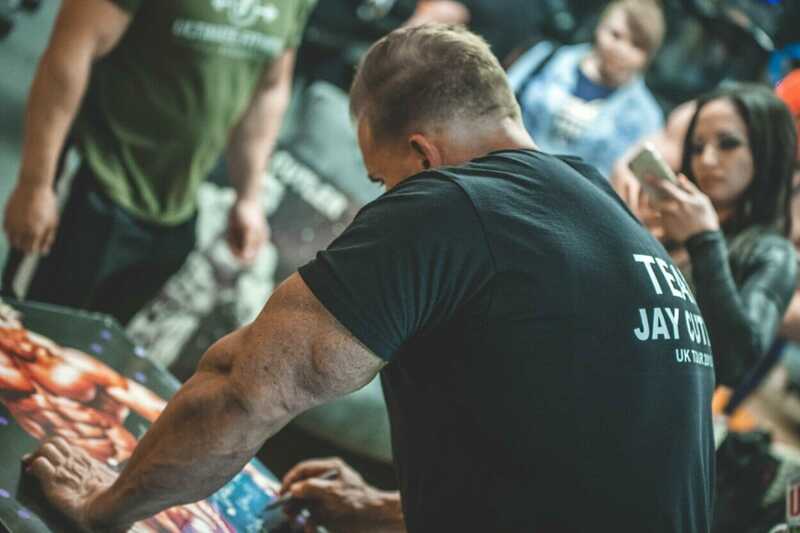 Those present were able to gain professional bodybuilding advice through Jay’s informative seminar. 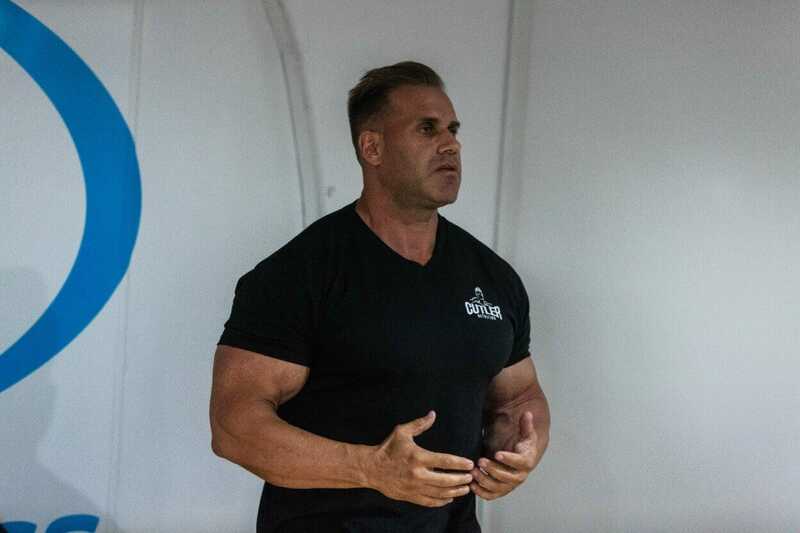 Where he delved into topics such as health, training and nutrition. Members also had the chance to ask him burning questions and gain specific advice on issues they were facing. 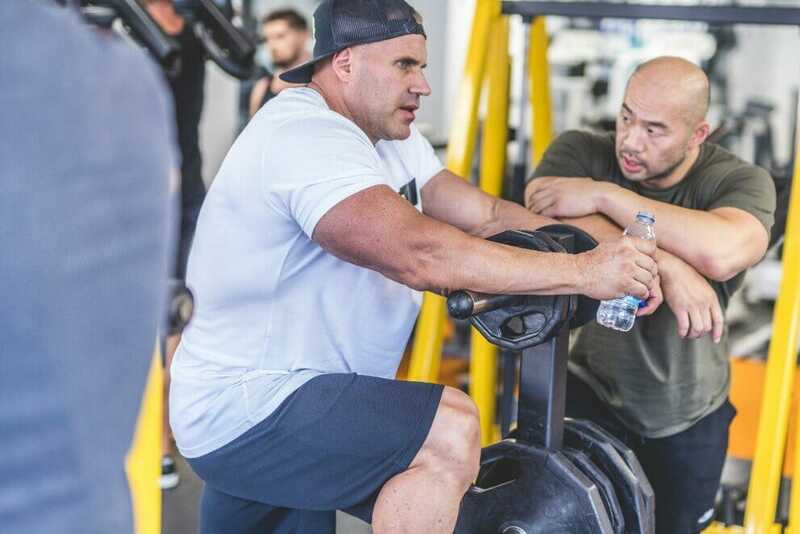 Jay has trained with many of the world’s greatest living athletes so his advice is literally worth its weight in gold. 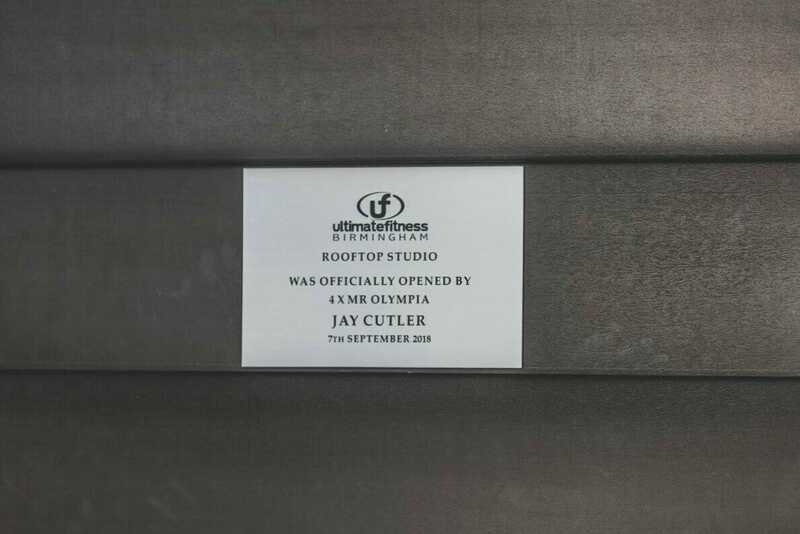 Aside from this, those members present also got a first glimpse at our brand new rooftop training studio. 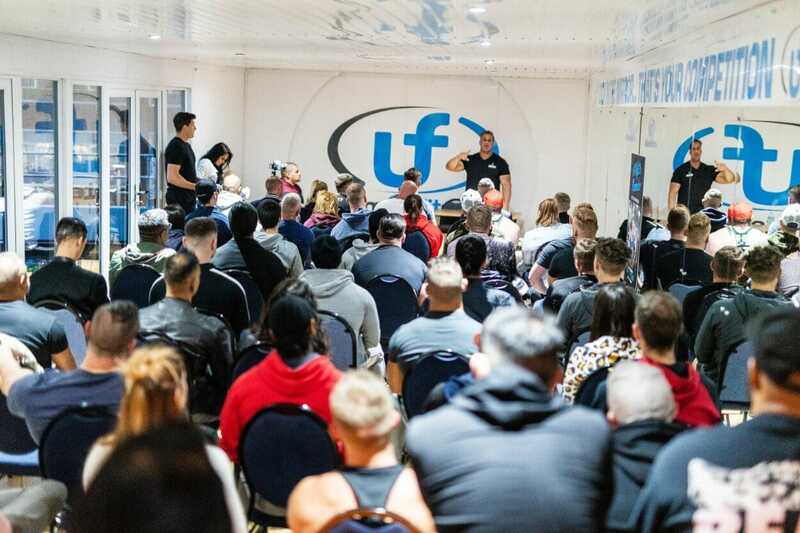 As a part of our mission to continually improve upon the facilities on offer at UFB, we made the decision to launch a brand new rooftop training studio. This space is designed with a few key uses in mind. 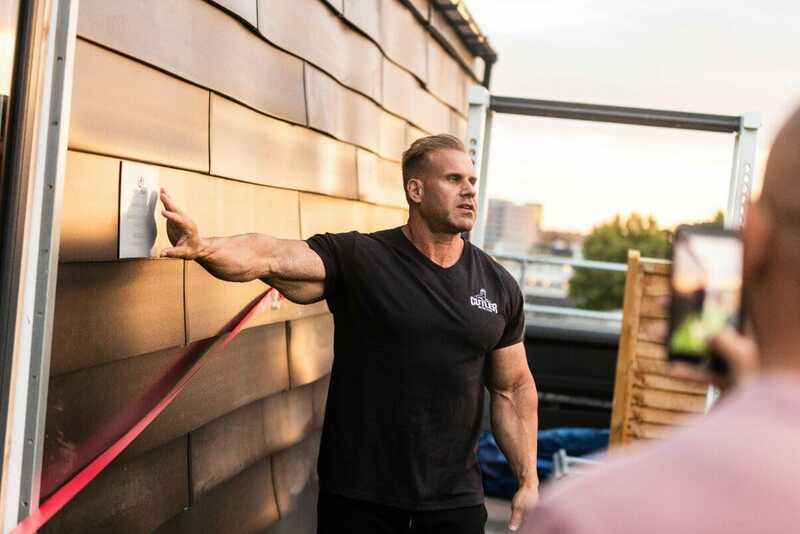 Such as creating a dedicated space for people to workout with their personal trainers. We also plan to use it for a new rota of classes that we will be rolling out very soon. There will be a mixture of classes on offer, designed for both men and women. 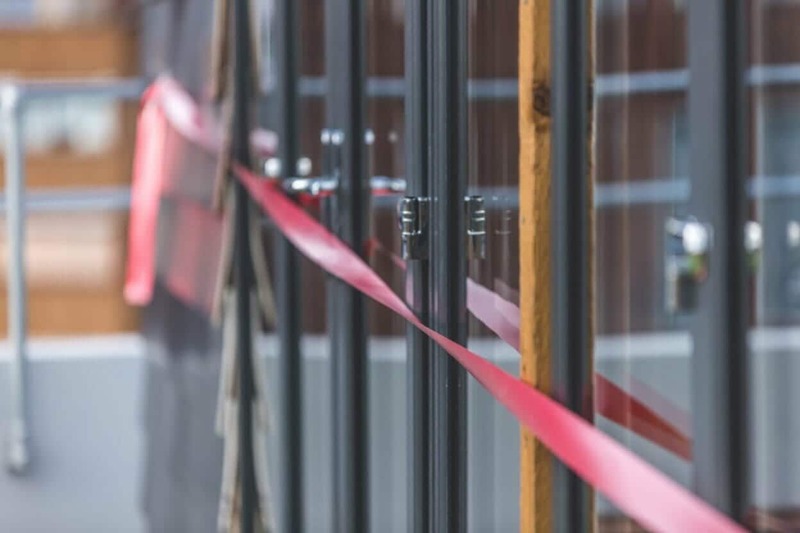 We also intend for this space to become the ideal environment to host even more seminars and meet & greets. 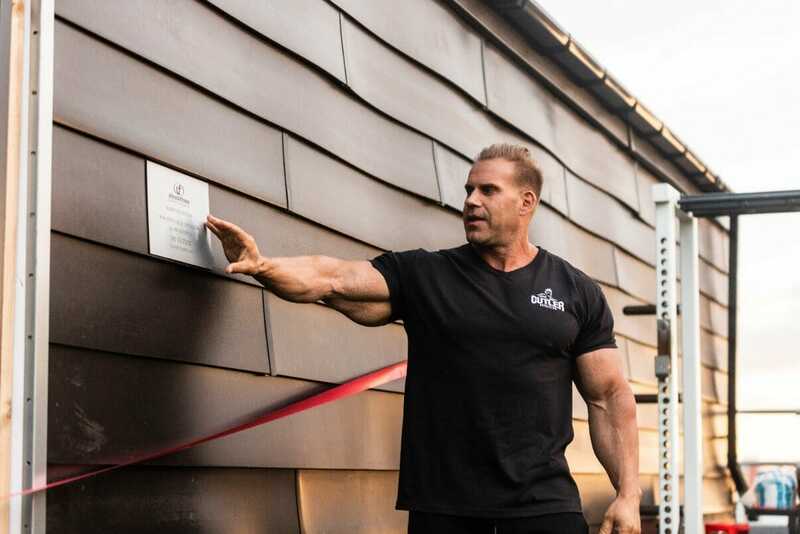 Such as our recent CNP event, as well as Flex Wheeler’s appearance back at the start of 2018. Everyone who has attended these events so far have left nothing but positive feedback. 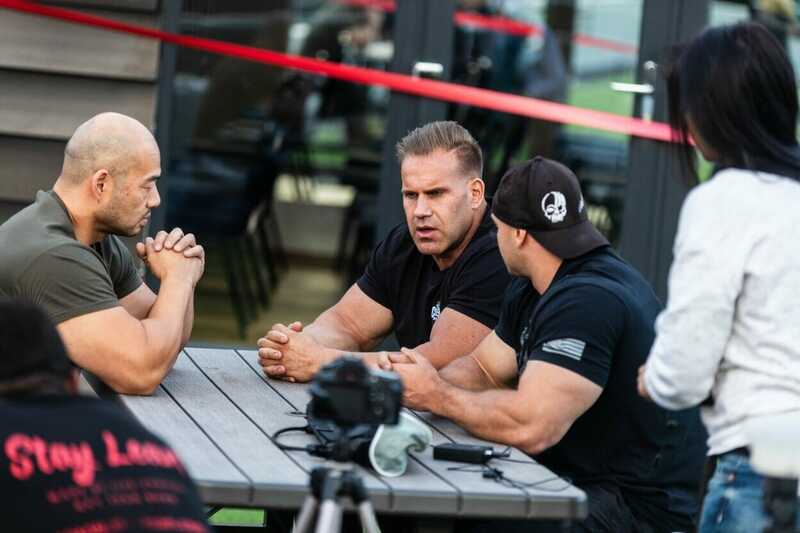 And we love the chance to offer you in-depth insight into what it takes to become truly successful as a bodybuilder. 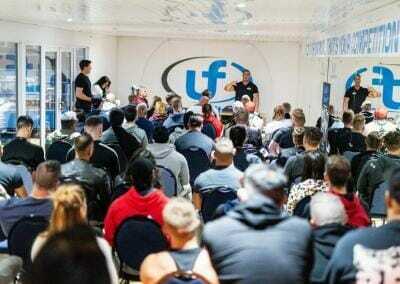 It shows the commitment we have to providing the ultimate workout experience anywhere in Birmingham.